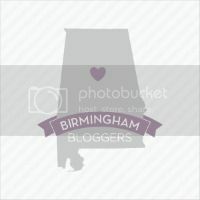 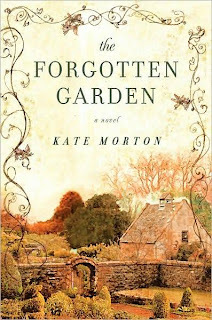 I have been slacking on listing the book club books for you to follow along with! 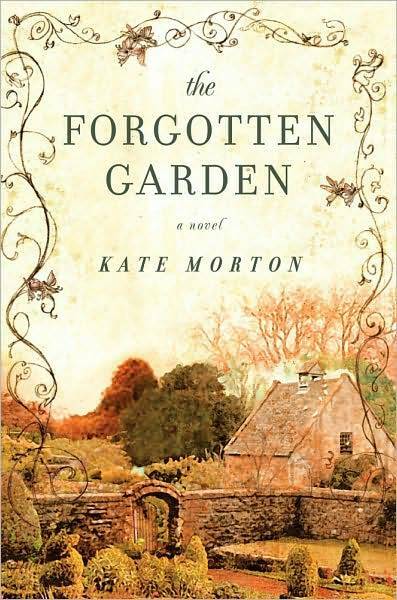 For January we are reading The Forgotten Garden, by Kate Morton. 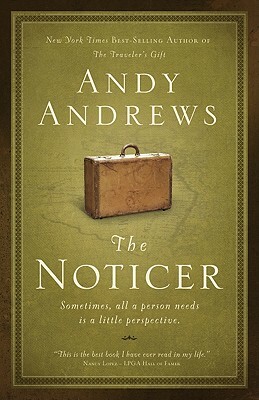 This book is AMAZING!! For Feburary, we are reading The Noticer, by Andy Andrews. 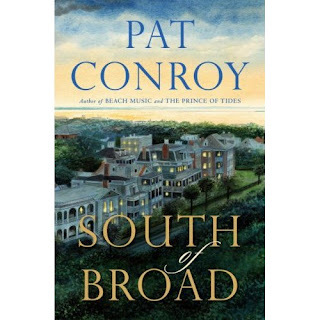 For March, we are reading South of Broad, by Pat Conroy.